On your wedding day, to celebrate this important event, no detail must be minimized. All your five senses must be satisfied. Location, settings and floral decorations will inspire sight and touch; the perfumes of the flowers, the smells of the dishes served by the catering will awake the sense of smell and taste, while music will rock your ears and give the right harmony to this special day. 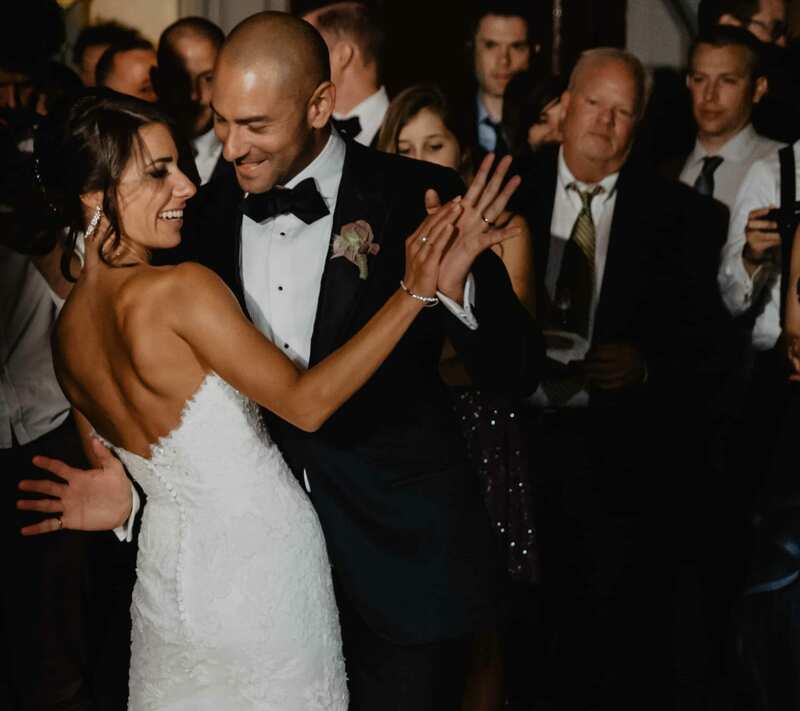 Choosing the right music for your wedding is an important aspect, especially because it will be an essential part, from the beginning to the end, of every moment of your day. How to make the right choice? Here you are some advice to guide you in a world full of proposals. First of all ask yourself what kind of atmosphere would you like to have: formal, sparkling, elegant, or funny? Or a mix of all this? It is important to deal with professionals, in order to avoid unpleasant situations caused by a bad organization, and above all it is fundamental to take advantage of experts in this kind of events. Moreover, since a good dialogue is the base of the success, talk to the musicians, plan together and in advance every detail, preference, and even the pauses for the speeches. Take care of the four main moments of the event: ceremony, aperitif, dinner (or lunch), after-dinner party, if you are planning one. 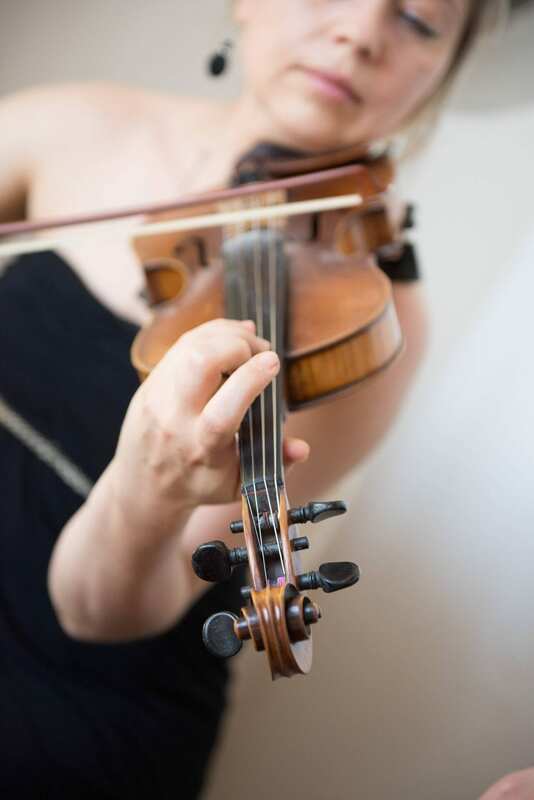 To emphasize the important moment of the ceremony, music must be a pleasant instrumental background able to transmit emotions to you and your guests. 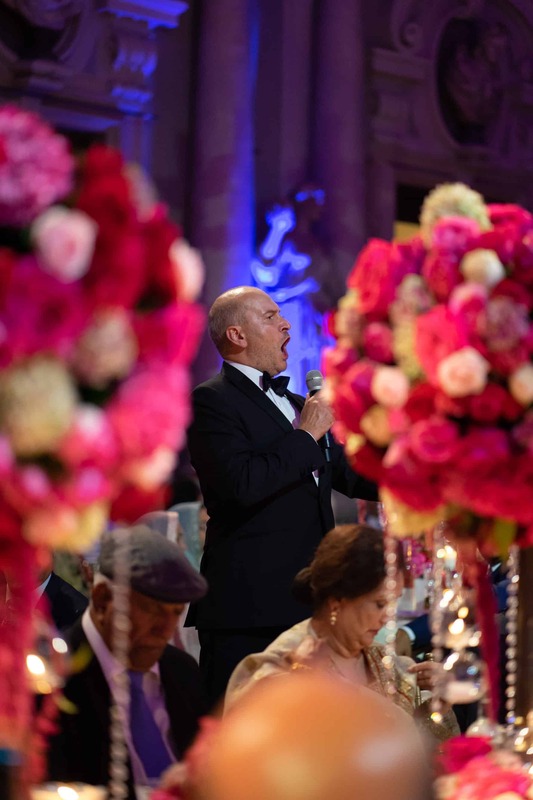 You can choose between harps, violins or a string quartet, and even think of a tenor who with his magical voice can emphasize the most touching moments of the ceremony, such as the entrance of the bride, or the kiss. Contrary to the civil or symbolic ceremony which has no particular restrictions, remember that in the case of a Catholic ceremony you will have to agree the songs together with the parish priest, since it will be necessary to choose liturgical songs. According to the atmosphere you would like to create, you can choose a band during the aperitif, to enjoy the party atmosphere. Instead, during lunch or dinner we recommend a musical background that isn’t intrusive in order not to interfere with the harmony of all elements and with the conversations of your guests. Whatever your style, there are solutions for every taste, and you can even create your playlist for every moment: from jazz, to bossa nova or a more rhythmic music. If you are a music lover and this is a priority for you, you will certainly not miss an after-dinner party. 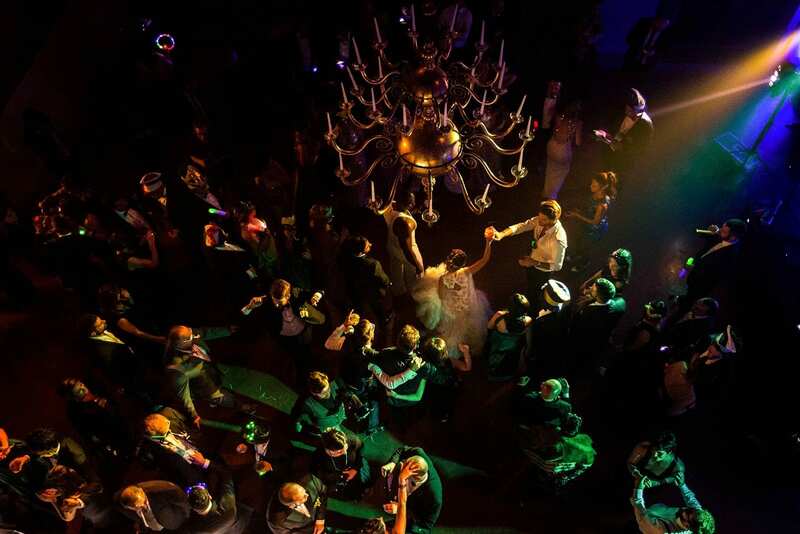 In this case we suggest you to rely on a DJ who can identify which spaces to use and how to manage them, and who also knows how to excite your guests, combining your preferences with his professionalism. You can provide him a base or a style, or an ideal playlist to follow. Alternatively, a party band could make the atmosphere even more dynamic and fun! Now all you have to do is study the soundtrack of your wedding! Contact us and discover our proposals!